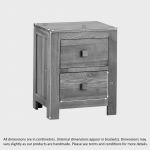 The Oakdale 2 Drawer Bedside Chest is beautifully crafted to offer you ample storage in a popular look that will blend effortlessly into your bedroom. 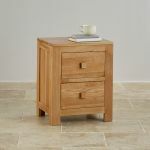 Designed and built with our renowned skilled craftsmanship and quality natural solid oak, this piece brings a longevity and durability to your living space, second to none. It co-ordinates easily with other pieces from the popular Oakdale collection, works easily with many décor styles, and brings a quality look to your bedroom that we know you’ll adore. 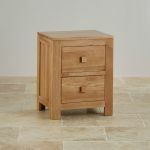 Do take a look at the full Oakdale Collection to complete your home storage needs. 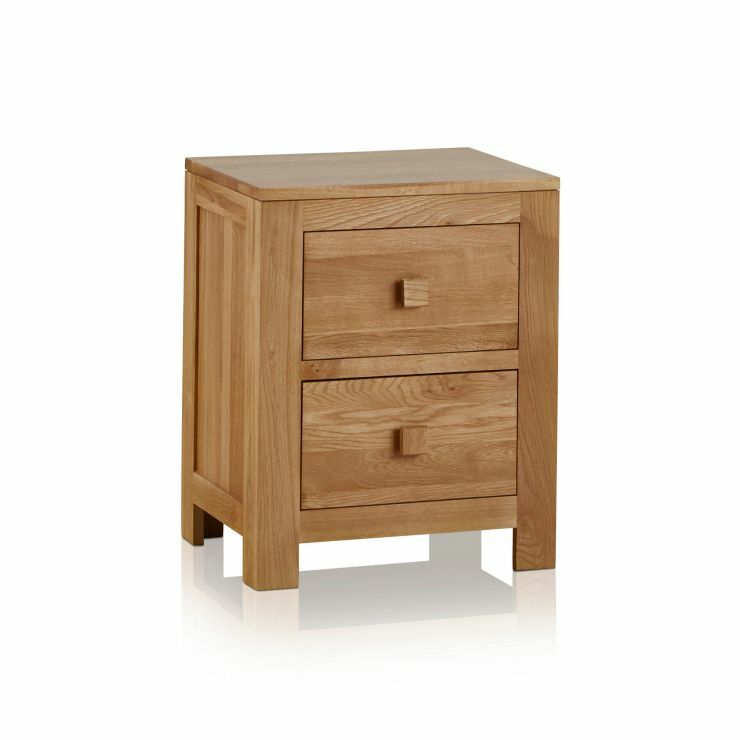 Beautifully crafted to offer ample storage in a popular look, this Oakdale 2 Drawer Bedside Chest will blend effortlessly into your bedroom. 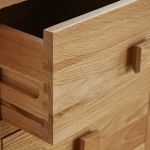 Inspired by a minimalist design you can be sure this bedside chest will help create the relaxed atmosphere you want in your bedroom, whilst still letting the quality of the natural solid oak and craftsmanship shine through. Co-ordinating perfectly with the other items in the Oakdale collection it will bring a quality look to your bedroom that we know you’ll adore. 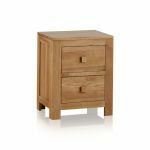 Why not take a look at the full Oakdale collection to complete your bedroom and home.